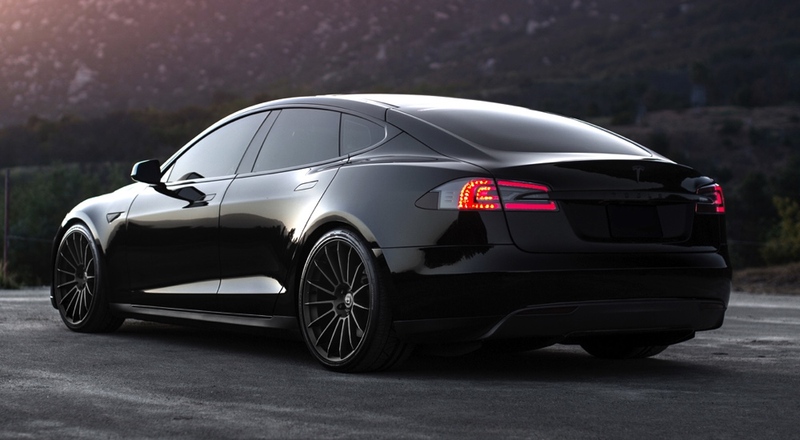 *HRE FF15 Flow Form Liquid Silver Wheels for Tesla Model S 19"/20"
HRE's all new FlowForm wheel, FF15, are created using a unique casting and forming process that obtains strengths similar to a forged wheel. 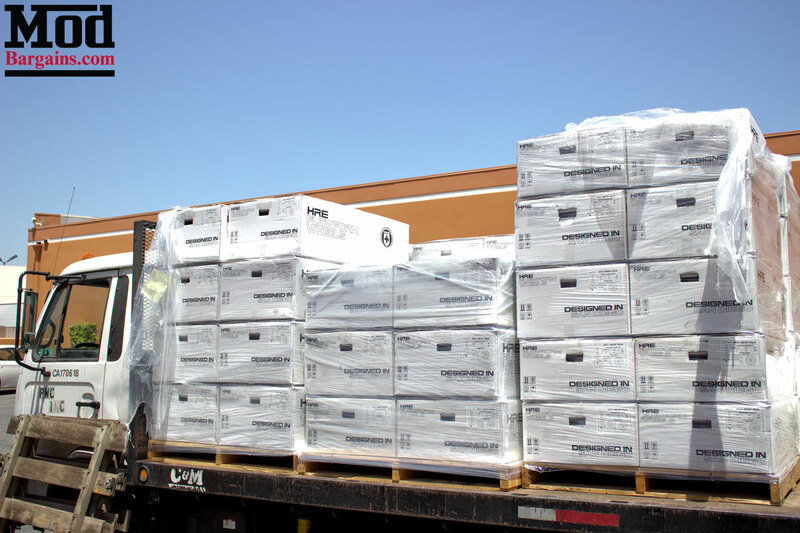 Every HRE wheel is designed and engineered in HRE's TUV-approved, San Diego, CA facility. HRE FF15 Flow Formed Wheels! 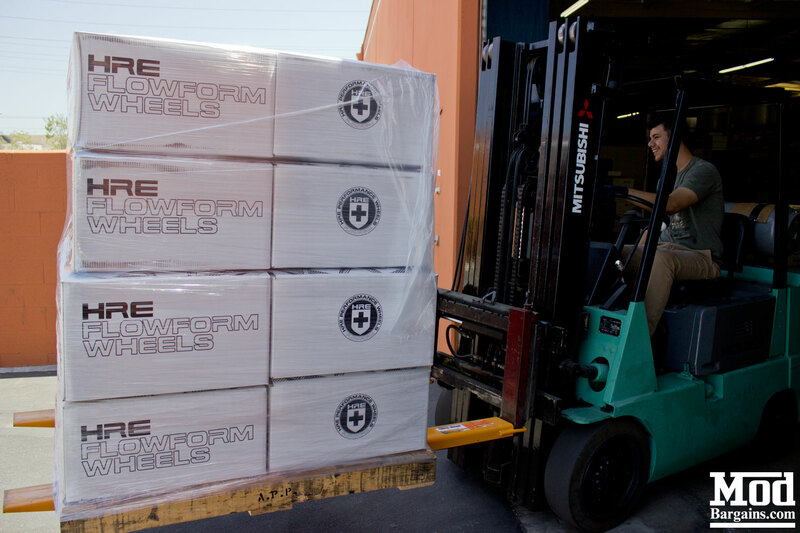 HRE Wheels, known for decades as being one of the finest wheel manufacturers around and the go-to choice for racing teams around the world, has recently introduced their new line of Flow-Form wheels. Offering strength properties similar to Forged wheels at a lower price point, while still maintaining the high standards of HRE Performance Wheels. These wheels conform to the highest standards of quality, satisfying the strictest standards - and the wheels are designed and engineered in the United States, just 75 or so miles south of ModBargains in San Diego, CA. HRE Performance Wheels' all new line of FlowForm wheels are manufactured utilizng a unique casting and forming process that creates a wheel with strength properties similar to those of a forged wheel. The process begins with pouring molten aluminum into a mold face-side-down, where it is then rapidly cooled. By quickly cooling the metal down right after heating it up (sometimes referred to as quenching), the aluminum alloy becomes more dense, and thereby enhancing the elastic strength and durability of the wheel. After the wheel face is formed (Fig A), it is pulled from the mold and placed into the flow-forming machine, (Fig B) which operates in a manner similar to a potters' wheel. This process stretches the barrel downward, causing the metal to "flow" into the correct "form", hence the name, and this process ultimately gives the wheel its final shape (Fig C). 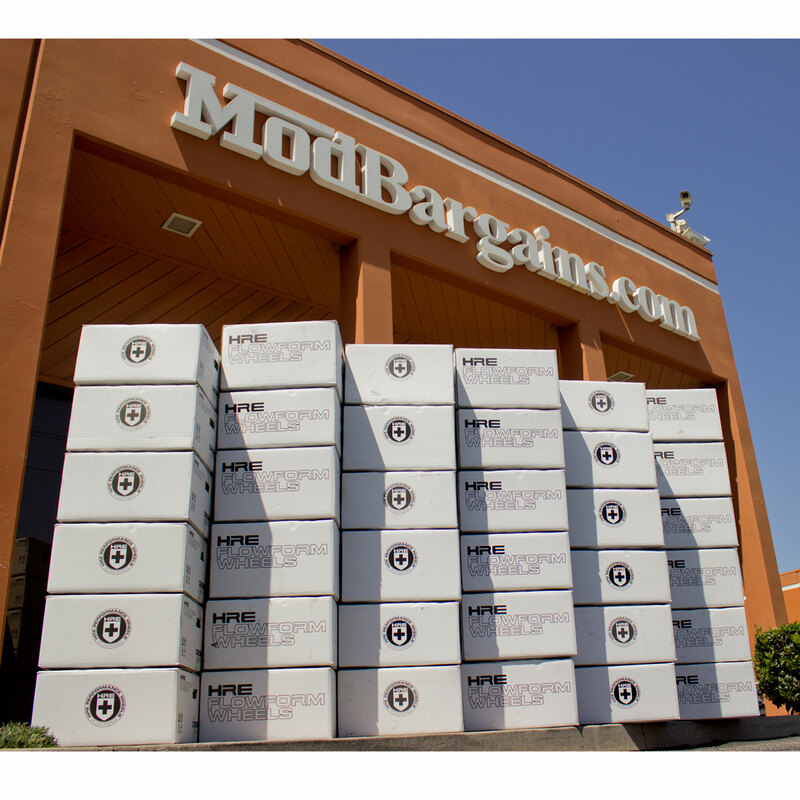 ModBargains is a stocking retailer of HRE Flow Form Wheels! 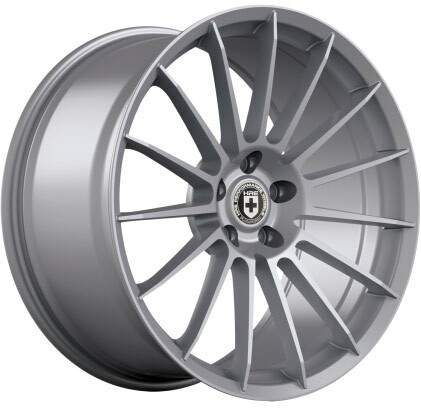 Interested in a set of HRE Flow Form FF15 Silver Wheels? Get yours at ModBargains.com, in stock and ready for fast shipping. 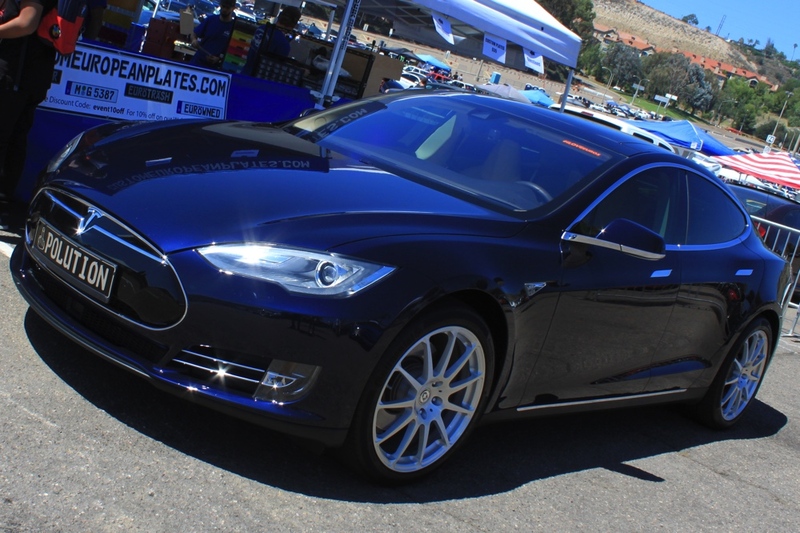 Call 714-582-3330 to order with our Modification Experts or Chat Online now!